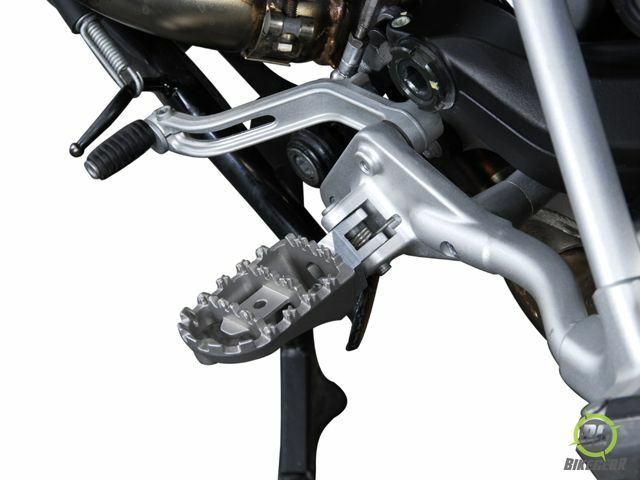 Attention to detail has not been spared, even the foot peg mount is CNC machined(to fit each individual model perfectly),then heat treated. 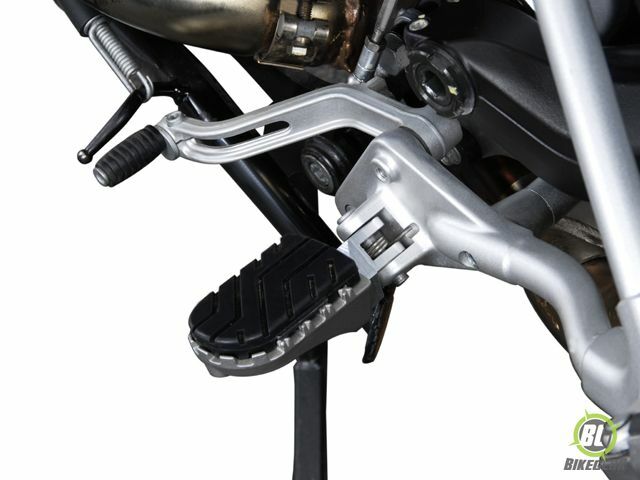 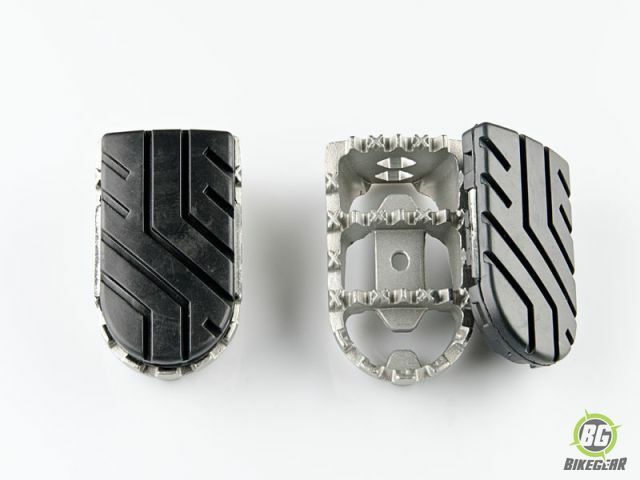 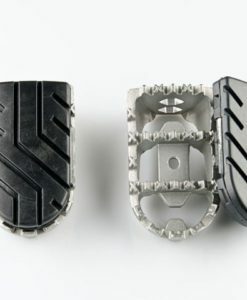 Bike-specific mount and set of footpegs with removable textured rubber foot pads included. 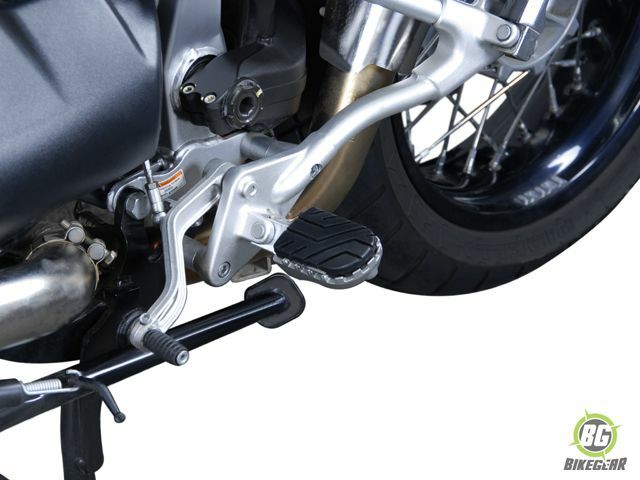 For mounting on the footrest holder.